Buttermilk is a handy ingredient to have in your kitchen. It makes cakes lighter and improves the texture. Making homemade buttermilk is easy and takes only a couple of minutes. It wont look as thick as some store bought buttermilks but will do the job well. 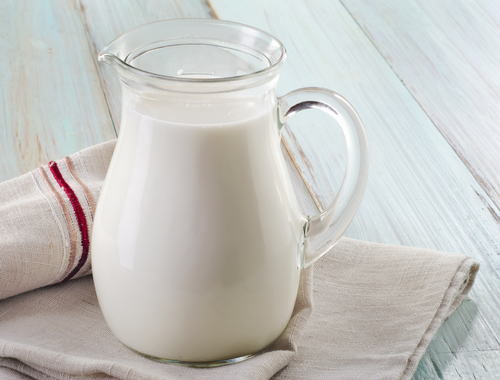 Mix 1 tablespoon DYC White Vinegar for each cup of milk. Leave to thicken for 10 minutes.